Getting injured can have a huge financial impact on your life, especially if it resulted in permanent damage and/or emotional trauma. While focusing on legal matters while you're attempting to recover is not something that you're likely looking forward to, it's the very reason why you should work with an experienced personal injury lawyer in Stuart, FL. Here at the Law Office of Gloria Seidule, we can provide you with legal guidance that you can trust and rely on. We will make sure that your rights are protected throughout the legal process and that you have the best chance of obtaining the settlement that you deserve. Boating accidents may seem incredibly rare, but they do happen--especially here in Florida. Boating is popular here as a result of the many rivers, lakes, and, of course, the easy access to thousands of miles of coastline. According to the Florida Fish and Wildlife Conservation Commission's Boating Accident Statistical Report, there were 766 total boat accidents in 2017. Of the 261 boat accidents that were collisions, 38 percent of them were caused by a failure to pay attention. Boating accidents accounted for 67 fatalities that year as well. Boating accidents can result in serious property damage as well as severe personal injuries. They can involve any type of watercraft, including sailboats, motorboats, yachts, jet skis, kayaks, canoes, and more. If you were in a boat accident due to the fault of another party, a personal injury lawyer can help prove that the responsible party failed to operate their boat with care, whether it was due to simple negligence, intoxication, or other factors. Car accidents are unfortunately more common than they should be. For example, there were over a thousand crashes a day in Florida alone in 2016, according to the Florida Department of Highway Safety and Motor Vehicles. There are many types of car accidents, including distracted driving accidents, rear-end collisions, highway accidents, drunk driving accidents, fatal accidents and more. 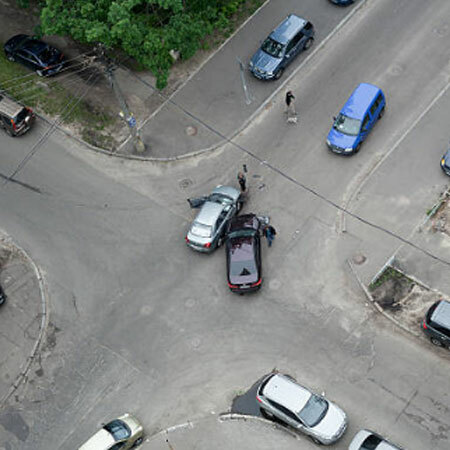 If you were in a car accident of any kind, you'll need to prove that you were not at fault in order to receive compensation for damage done to your vehicle or injuries caused to you and/or your passengers. A personal injury lawyer can help build your case and establish the fault of the party responsible to help you obtain reimbursement for any medical bills, lost income, income capacity, and repair bills, as well as compensation for pain and suffering. Child sexual abuse is incredibly tragic, but it does happen. We expect our children to be cared for by society as a whole, but society often fails us. 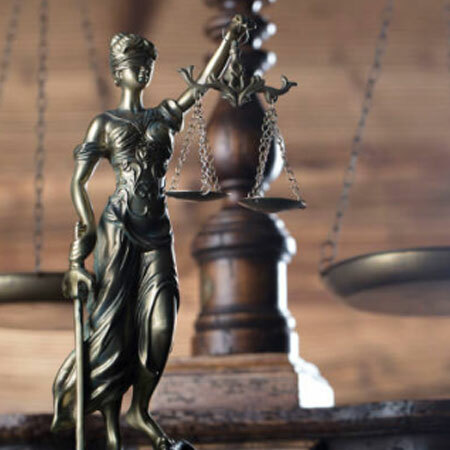 Here at the Law Office of Gloria Seidule, we will do everything we can to seek justice for victims of child sexual abuse and will determine who is responsible for, whether it be a person, school, business, or other organization. Children who are sexually abused will often suffer psychological damage that results in mental anguish for years to come. Not only will we help you obtain the damages you deserve, but we will make sure that the person or organization responsible is held accountable. Additionally, we have the experience required to understand how delicate and nuanced such cases can be. 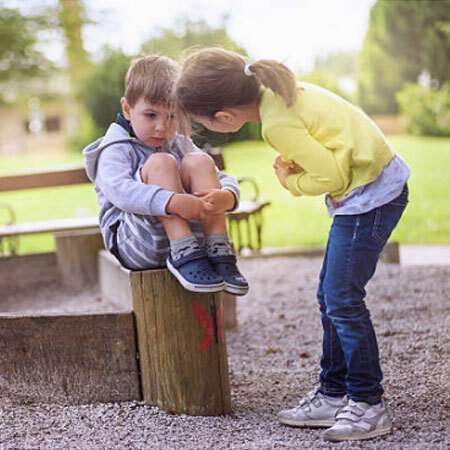 It can be challenging not to get overly emotional if your child is injured through the fault of another person or organization. An experienced personal injury lawyer can help guide you through the steps that you need to take to ensure that the party responsible is held accountable. We will help establish who is at fault for the injury of your child and negotiate on your behalf to get the settlement you deserve. We also have no qualms about taking the case to court in order to receive the proper compensation for your child's injury. When you seek out the care of a medical professional, you are putting your health in their hands. As such, there is a standard of care that they must abide by. Unfortunately, this standard of care is not always met. 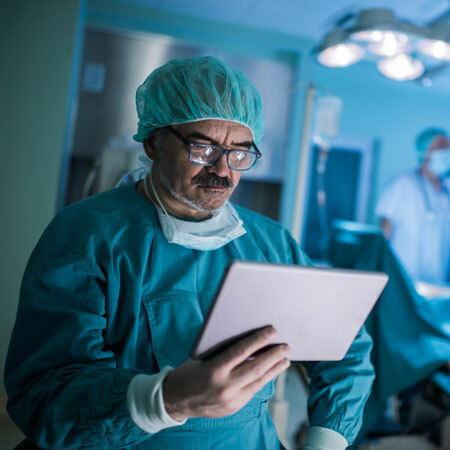 If you've experienced an infection or a worsened condition as a result of poor treatment caused by negligence, recklessness, or carelessness, then you may be entitled to compensation and damages. 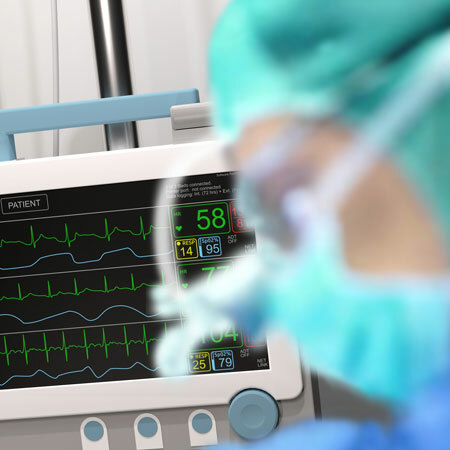 A personal injury lawyer will help you file a medical malpractice suit and will help establish that the care provided to you did not meet the accepted standard of care. Medical malpractice can take many forms. 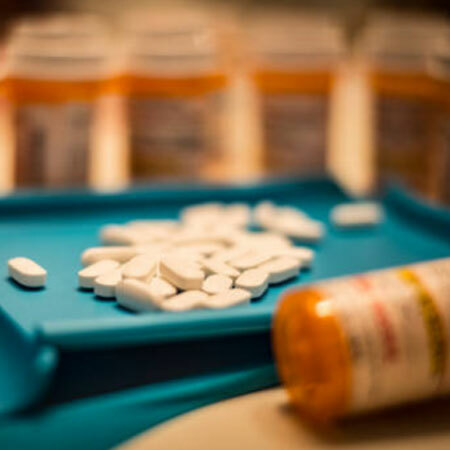 For example, receiving an infection at a hospital due to poor sanitary conditions, being provided the wrong medication, or experiencing a surgery that made your condition worse. Motorcycle accidents occur incredibly often in Florida. In fact, Florida leads the country in motorcycle fatalities. In 2015, there were 9,045 injuries resulting from motorcycle accidents and 606 fatalities. Motorcycle accidents are often serious due to the fact that motorcycle users have much less protection than people in cars. As such, it's not uncommon for someone in a motorcycle accident to experience severe injuries. If you were in a motorcycle accident that was caused by another party, then you'll need to prove that they failed to use reasonable care or skill to avoid the accident. Some of the most common types of motorcycle accidents involve intersection collisions and failure-to-yield accidents. A personal injury lawyer can help injured riders or the family of fatal motorcycle accident victims obtain the compensation they deserve. Families who place their loved ones in nursing homes expect that they are taken care of in a safe environment. Unfortunately, abuse and negligence can occur. There are over two million cases of elder abuse that are reported every year, meaning that ten percent of all seniors experience some type of elderly abuse. Florida happens to have the highest percentage of older residents, which means that the state is more prone to such nursing home abuse and negligence as a result. Residents should be receiving proper nutrition and help with daily tasks in a comfortable and safe environment. If they are experiencing abuse or negligence, it can be to the great detriment to their emotional and physical health. Residents can experience a wide form of abuse and negligence, including physical abuse, emotional abuse, financial abuse, mental abuse, and sexual abuse. Some residents may even be exploited as a result of their age or lack of mental capacity. 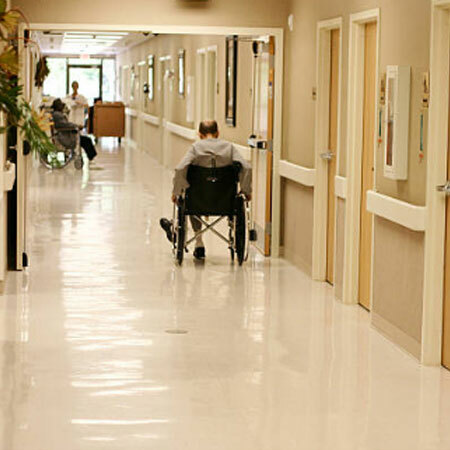 If you think that your loved one is being abused or neglected in the nursing home at which they live, then a personal injury lawyer can help you bring a lawsuit against the facility in order to recover compensation for any injuries or damages that have been caused. Property owners are legally obligated under Florida law to keep their premises safe for guests. If there are dangerous conditions present, they must provide a warning to anyone nearby. 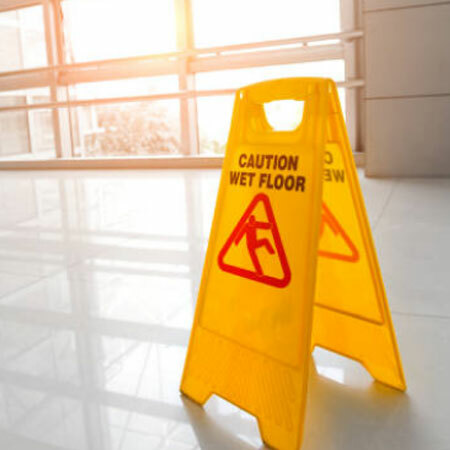 For example, if the floor of a restaurant is wet, they must put up a sign warning customers that the floor is wet so that they don't slip. The level of care that property owners are obligated to provide varies. The required level of care is higher for people who are invited for business or commercial purposes than those that are invited for social purposes (meaning that the duty of care is higher for customers than it is for social guests). It's worth noting that adult trespassers are not granted that same level of care. For example, if you trespass on a private property and injure yourself, the owner is not liable for those injuries. However, property owners may be liable for any injuries experienced by child trespassers. If you have injured yourself at a private residence or on a public property and you believe that the owner was negligent in terms of ensuring that the property was safe or warning you about anything that made the property unsafe, then you may be entitled to compensation for the injuries you experienced. Truck accidents can be incredibly serious due to how large trucks can be. Drivers of smaller vehicles can sustain severe and potentially fatal injuries and serious damage to their cars should they get into an accident with a truck. It's one of the reasons why truck drivers are required to undergo rigorous testing to obtain the license required to operate a truck. If you were in an accident with a truck due to the fault of the truck driver, we can help prove that the person operating the truck did not do so with reasonable care or skill. For example, truck drivers are often required to perform pre-drive safety inspections and have limits to how many consecutive hours they can drive based on state and federal truck regulations. If they failed to comply, then they may be liable for the accident out of negligence. Dealing with the death of a loved one is a very difficult thing for all of those involved. Any death is a tragedy, but those that could have been avoided were it not for the negligence of another party can be particularly difficult. We can help you bring a wrongful death suit against the person or organization you believe to be at fault for the death of your loved one. A personal injury lawyer can help prove that the party failed to act with the appropriate care, thereby causing the death of your loved one. Compensation can be obtained for any medical bills incurred prior to the loved one's passing, funeral and burial expenses, and damages for the loss of companionship and support. Gloria Seidule fights for your rights. She is passionate about justice. 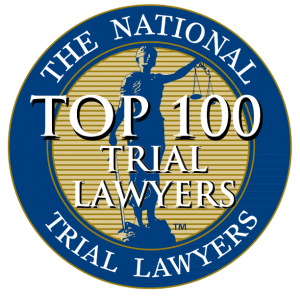 She has won numerous multi million dollar verdicts and settlements for her clients. Experience matters. Let her 30 years of litigation experience work for you. 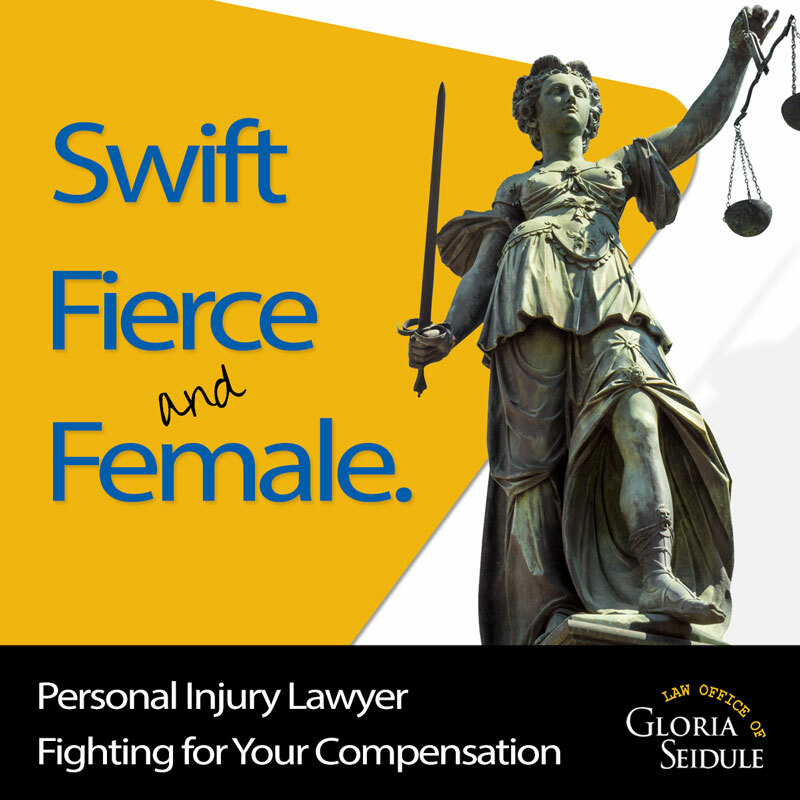 Gloria Seidule will talk to you, take on your fight and relentlessly pursue justice. She has the experience and passion to sue corporations, insurance companies, hospitals, doctors, nursing homes, trucking companies and the government for their wrongful acts that hurt you. Not sure if you have a legal case or not? Get a free case evaluation today. What you do in the aftermath of your injury matters to your case. There are never any fees unless we win your case. That's a promise. A highly skilled and experienced personal injury lawyer is a must.